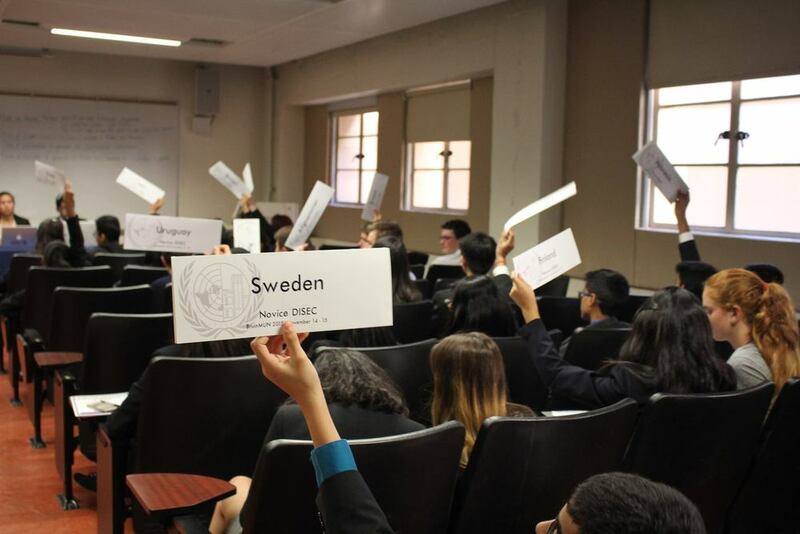 Although the Netherlands is more known for its red lights than its “code reds” - as they usually take a relatively neutral position on issues involving military action - the delegate decided to spice things up and recommend the use of military force against pirates in affected regions. This sweeping statement can be interpreted as a plea to the Security Council, as it is the only body capable of passing binding military resolutions. If you are a fan of IKEA and Abba, you just might also prefer Sweden’s approach. Sweden recommends the “targeting of top leaders” as a way to dismantle the infrastructure of piracy, as well as a system of “trade checkpoints” to ensure that only legitimate shippers are passing through. Iran sees the issue of piracy as primarily an economic one that revolves around the population’s inability to obtain the necessary resources to sustain themselves. For this reason, the delegate recommends the “creation of jobs”, though provided no additional information on how to accomplish this goal. Furthermore, the delegate is interested in combating piracy through the “isolation of pirates”. Similar to Iran, the United Kingdom cites a lack of economic structure as a core contributor to piracy. They recommend the establishment of a structure of “renewable energy” in the affected regions. This is probably the most creative solution of the bunch, especially when one considers the lack of a central framework in many of the countries such as Somalia. What do you think? Have our delegates offered up recommendations that could change piracy and clear the high seas of imminent danger? Let us know what you think below.